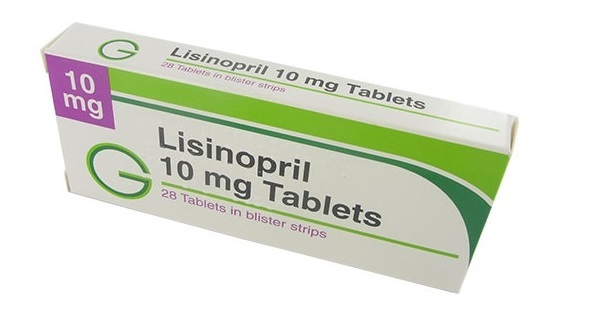 A client is leaving the clinic with a new prescription for lisinopril. Which of the following suggestions can the nurse make to minimize one of the major effects of lisinopril? 1. Eat fruits and vegetables high in iron. 2. Rise slowly from a lying to a sitting position.